Possibility for members to present their projects: business enterprise, non-profit, service, art, creative work, etc. - What makes the difference working in a Subud project? - How does the internet help us organize our projects & communication. - What do we need, who are the experts in Subud? - What is our position? - Is there a project idea we would like to support? 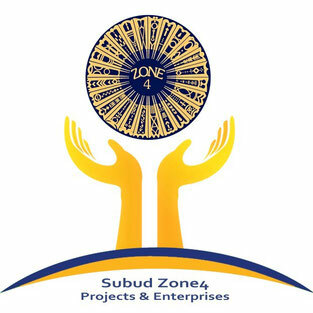 - What kind of projects would be the Z4 projects? - What really is a Subud enterprise? Please find the questionnaire for the "Art, Project & Enterprise Venue" on the next page.